There are many Samsung users who like customizing their phone by changing the system font without rooting it. So here some tips to change your phone without root. 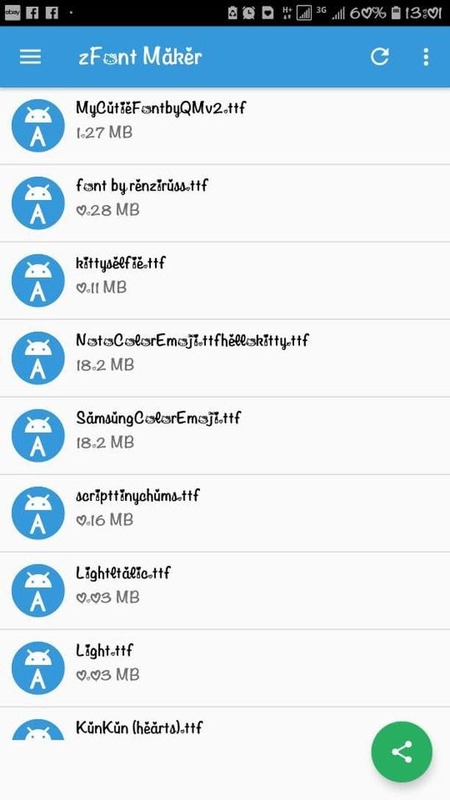 You can download iFont Donate from aptoide or buy my modded Hello Kitty iFont Donate. It s compatible with marshmallow, nougat and oreo and it s actually the app i m using now on my Note 8 oreo. I heard about this app from my friend Sisi ! I didn’t know this app and it doesn’t work either on my Note 8, but it may work for some other Samsung phones on Marshmallow and nougat. And the most important, it’s very easy to use ! But since this app doesn’t work on oreo, i could not find it on Playstore but you can download it here. So Theme Galaxy is probably the most used app to use custom font ! It s compatible with nougat and oreo. Unlucky this app is not free anymore and you must unlock some features to install your custom fonts with this app. 11. Apply the font and you’re done ! So here we’re done, if you have other tips to install custom font without root, don’t hesitate to contact me or comment ! If you’re looking for cute font, download them here.